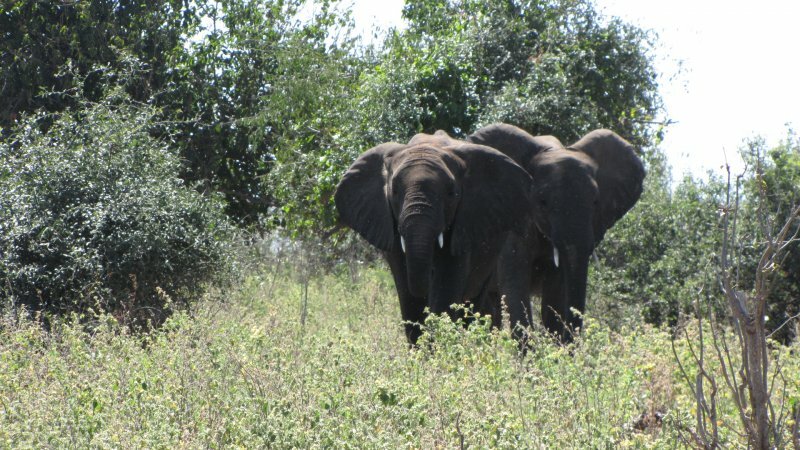 Botswana offers a great deal of adventures for travelers that would like to combine their adventure with nature and the natural wildlife that Botswana has to offer. Walking Safaris : There are many walking safaris on offer and this is a guided tour that one can join to experience the wilderness of Botswana on foot. There are few better ways than to learn and observe nature than on foot. 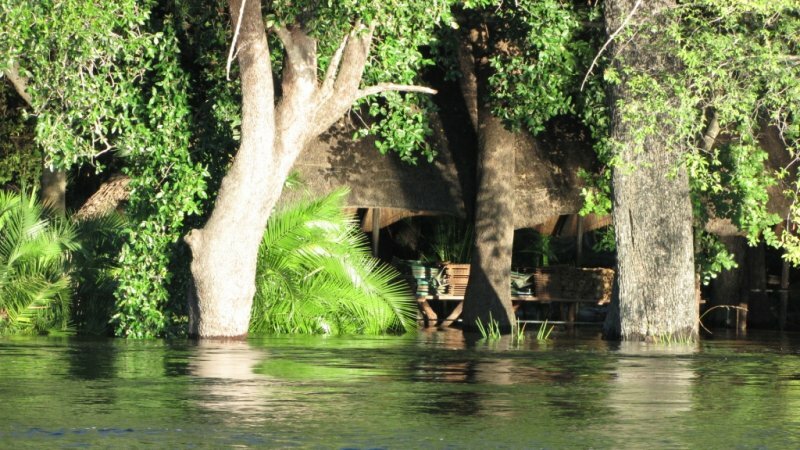 Okavango Delta – Mokorro Trail & walking Safari: You can join a Mokorro experience in the Okavango Delta . 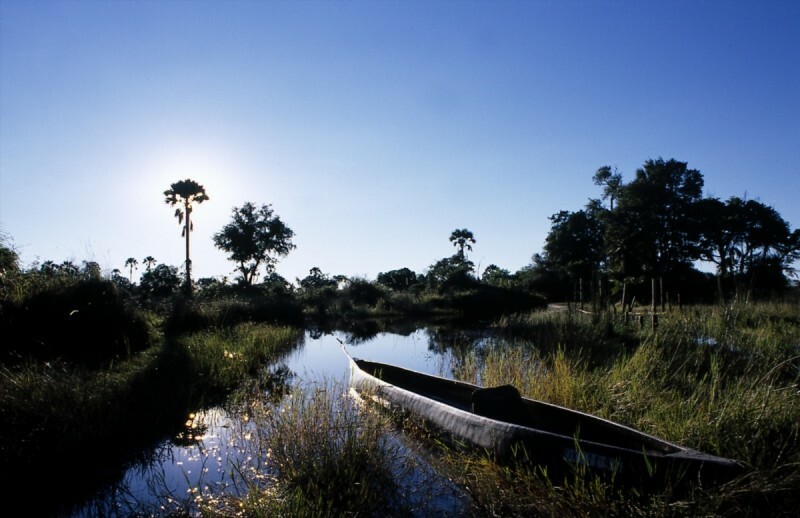 On this trail you will be transferred with local guide in a dug out canoe or as we say Mokorro This trail will take you to the Okavango Delta filled with islands and waterways. 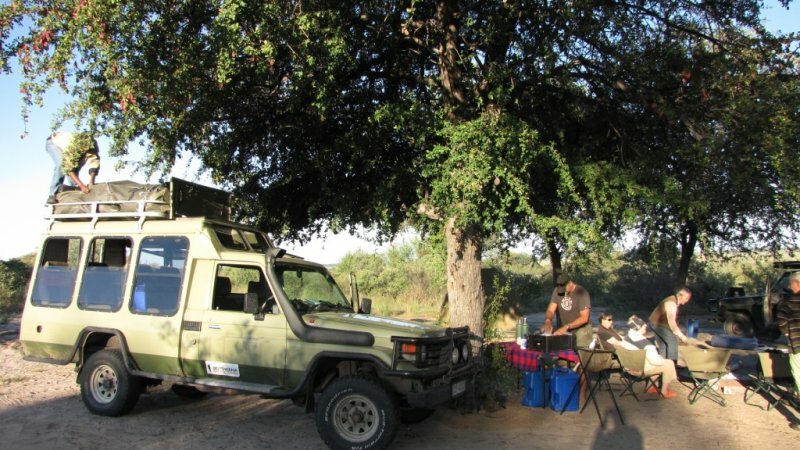 This is a camping trip and you will have the opportunity to camp in the wild and travel either on foot or in a dug out canoe , exploring the wildlife of Botswana. Quad Biking: One of the best places for quad biking in Botswana is the makgadigadi pans in central Kalahari. 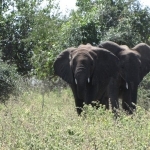 Here you have vast open pans where one can easily experience the open wild side of Botswana with a local guide. Horseback safaris : This is truly a great way to experience the wildlife and natural beauty of Botswana These Horseback trails gives you freedom to enter the natural environment of the animals in Botswana without much disturbance. Hiking of Tsodilo Hills : You can visit and explore the sacred Rock art Galleries of the San bushman at Tsodilo Hills. One can easily spent 2 – 3 days at the Tsodilo Hills and following the footsteps of the San Bushman. San Bushman Village : It is quite an experience to visit a San bushman village and spend the day with the ancient culture of the bushman. No better hunters or trackers exist in the wild than the San Bushman. To visit a community and spend the day learning their ancient survival skills are highly recommended. 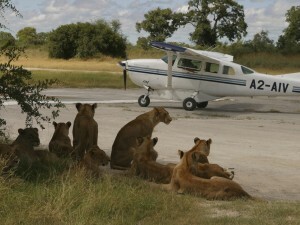 Contact our team at info@travel2botswana.com to design and combine any of the adventure tours in Botswana. 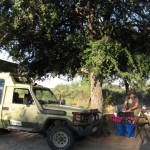 You can also hire a guided safari vehicle and plan your adventure safari in Botswana.